NOTE: The Basic Online Referee course is two parts. Online and classroom. After taking the online laws of the game, sign up for the classroom portion. The online class is about 1 hour. The classroom part is 3 hours. Step 1: Create a volunteer application. 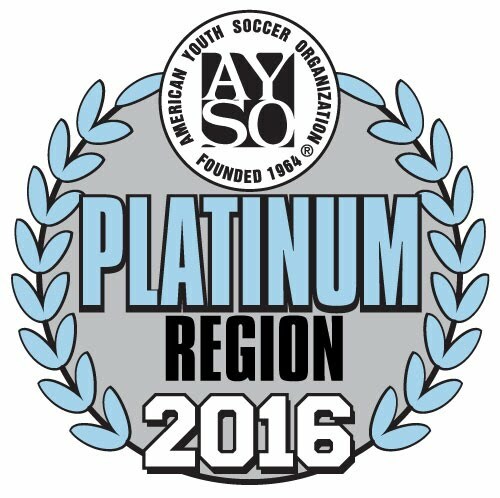 To take the online training, request a course voucher from our Referee Administrator Nichole Wade (nichole.wade@ayso1031.org). You will then use the voucher to purchase and pay for the online course. You can also pay for the course and request reimbursement from Nichole Wade.